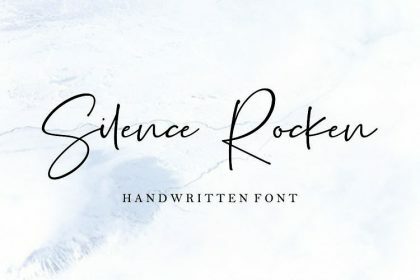 This is a modern handwritten typeface, with a soft style and has an elegant nuances, classy and natural. 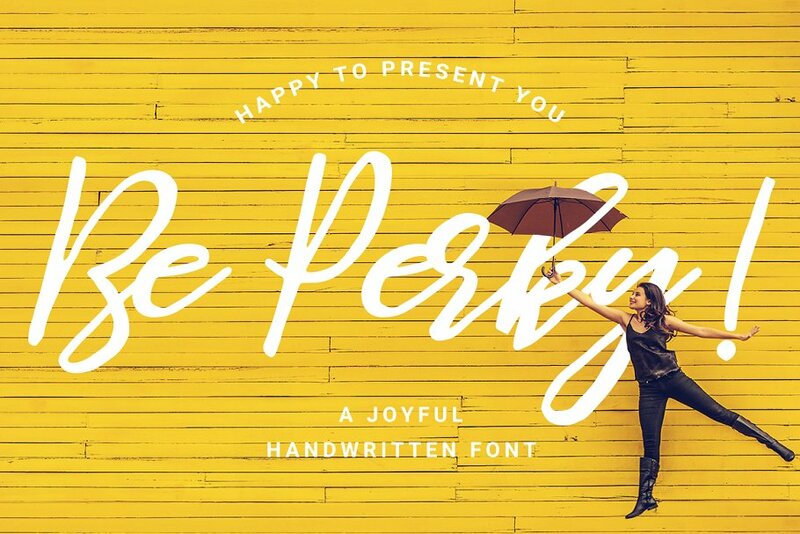 Introducing Be Perky Font. 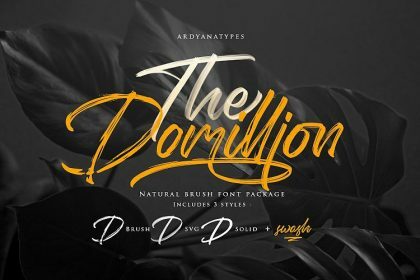 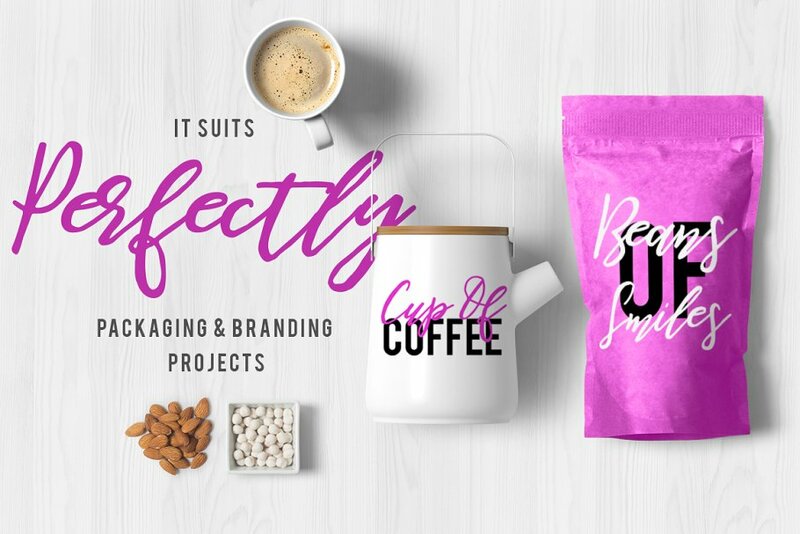 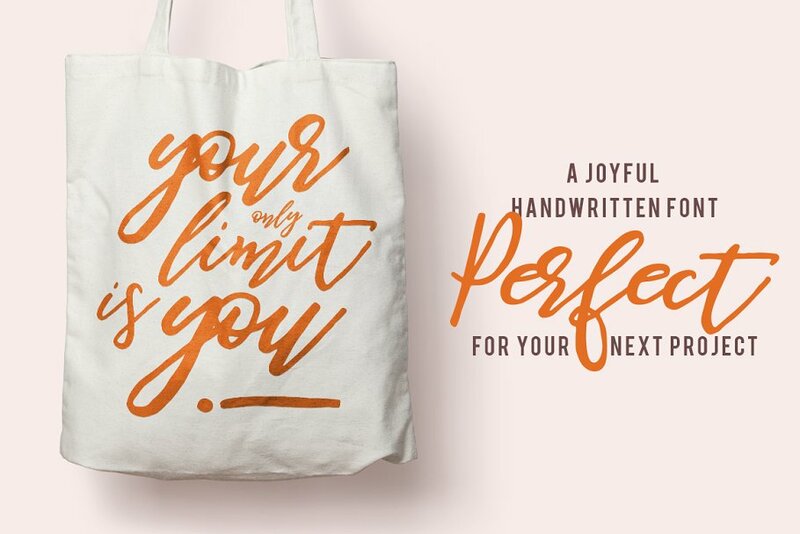 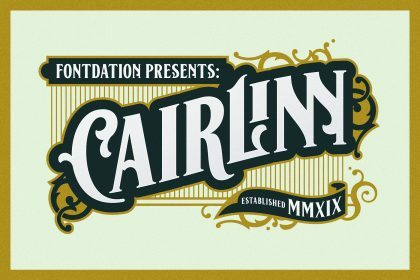 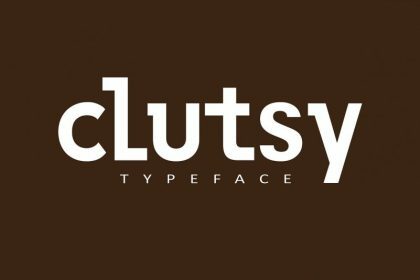 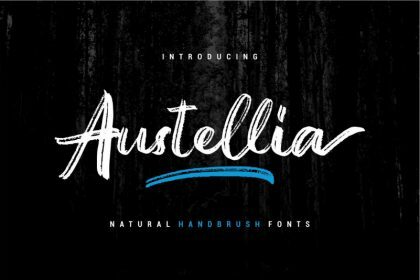 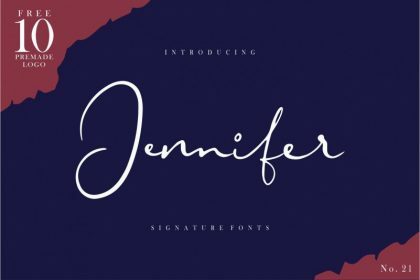 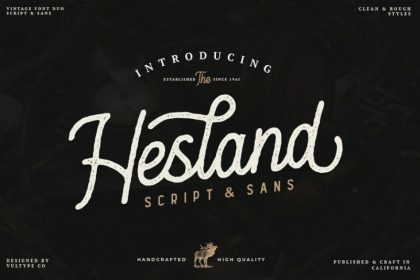 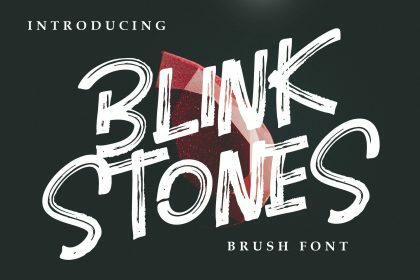 A joyful and natural handwritten font perfect for an authentic brush-lettered feel on your logo, name tag, handwritten quotes, product packaging, social media & greeting cards, badges, labels, blog headlines advertising, poster design, book covers, magazines, fashion campaigns, newsletters, album covers, and more.. 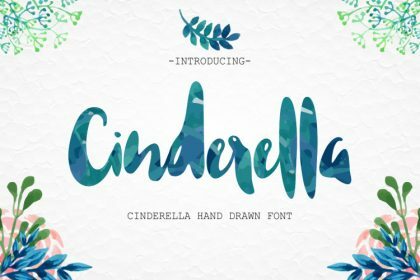 Thanks very much to LovePowerDesigns, This font is Demo Font free for PERSONAL USE only.